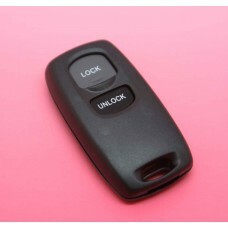 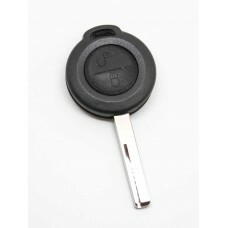 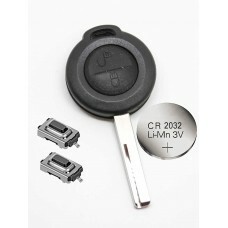 Mitsubishi ASX Lancer Outlander3 Button Remote Smart Key Replacement Fob Case/Shell with blank ..
100% Brand New! 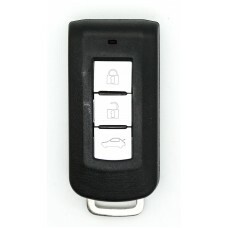 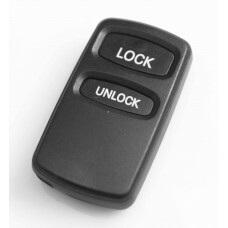 High Quality This is a brand new 2 button remote key case/shell ..
MITSUBISHI Lancer Outlander Endeavor Galant 2 Button Remote FOB Alarm This is for you to repl..
fits to: (same shape as in the picture ) 2002-2010 MITSUBISHI Lance 2003-2010 MITS..
100% Brand New! 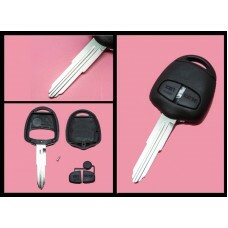 This is a brand new FOB case for Mitsubi..